When yoga is practiced through a trauma-informed lens, it enables the client to build resiliency and establish a wider range of self-regulation. This practice builds access to feel safe in one’s body, stable, confident, and able to engage in relationships. It gives the client back agency and trust. 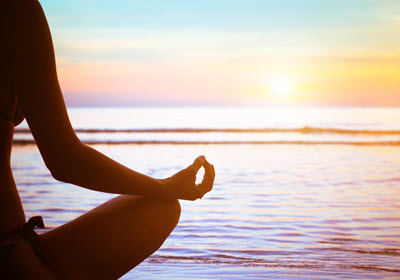 Mindfulness is the buzzword of this decade, so do not be fooled. 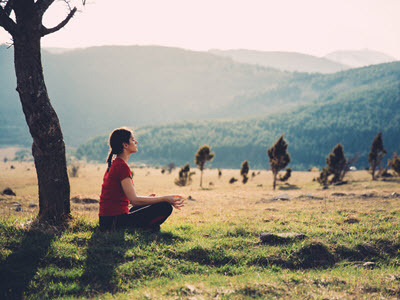 There is no intention of you sitting in meditation session after session just following your breath for one hour (though that is certainly useful at times in life). 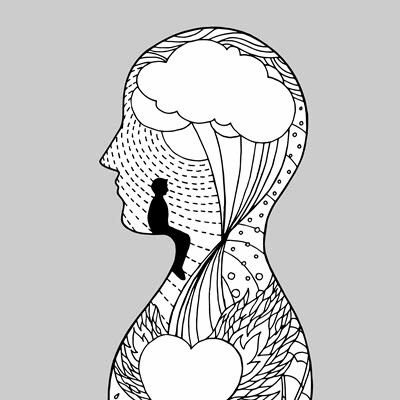 When mindfulness is used beyond awareness and relaxation, in concentrated and semi-structured exploration, it leads to insight and grounding in practical terms. In this somatic practice of mindfulness, we listen to our unique sense of ourselves spontaneously in the here and now with the help of another person in the room guiding the terrain. Movement therapy is different from a dance class or dance exercise, though they can be therapeutic. Movement therapy is non-verbal language that can be explored and developed to address the specific needs of the client. As Martha Graham says, “The body never lies.” There is such richness and vast expansion available to use when the limited notions of what the body “does” are surrendered. The word regulation suggests “control.” In somatic therapy, self-regulation is one’s ability to notice and alter physiological manifestations. For example, a person who has learned to notice when their heart rate is increasing and their jaw is clenching can take specific actions to stop a panic attack before it escalates. Moment-to-moment awareness of what the person’s nervous system and body are “saying” is the main difference between somatic therapy and “regular therapy.” A person learns to have fluid communication between mind and body, which is often effective in restoring self-regulation, builds resiliency, and provides relief to symptoms. Guided imagery and visioning invokes embodied imagination and relaxation. 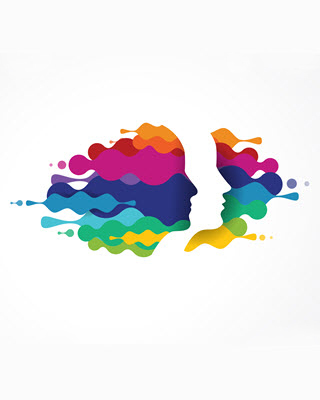 Different from hypnosis where the practitioner suggests, guided imagery and visioning works collaboratively with the client’s senses to better direct and focus their concerns, to ultimately open to paths and outcomes that would not have been accessible in the regular day-to-day level of thinking.